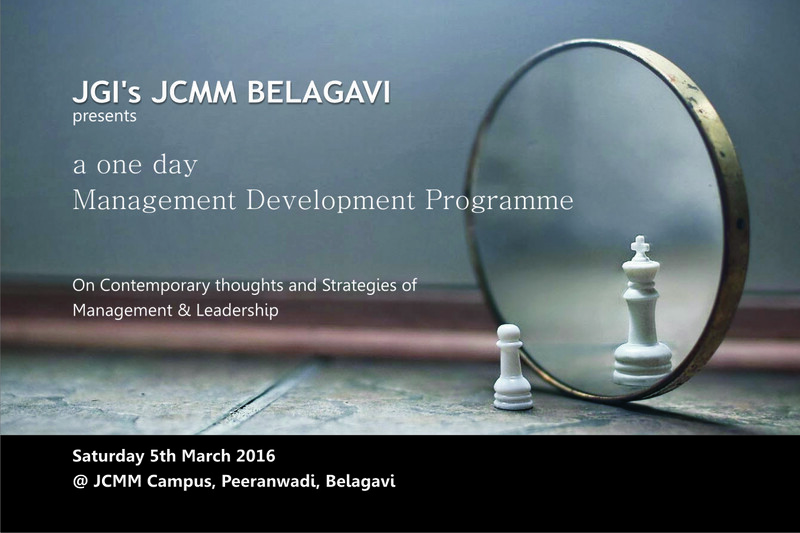 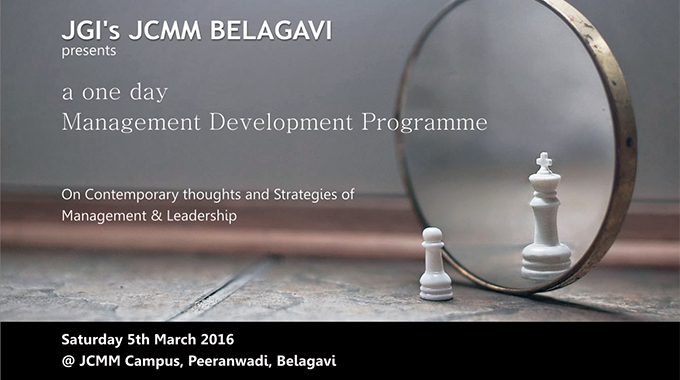 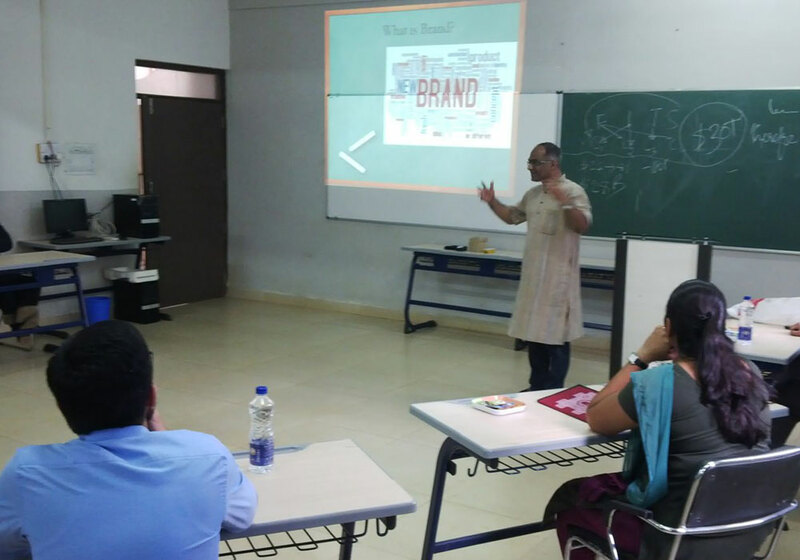 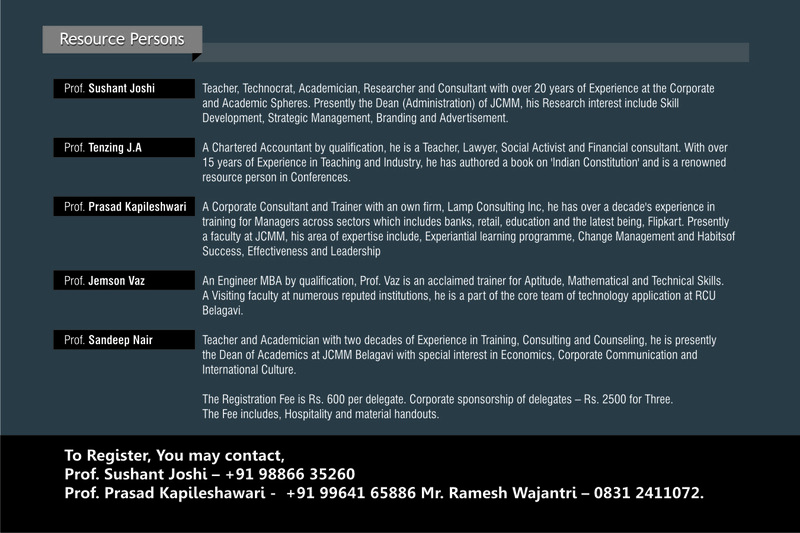 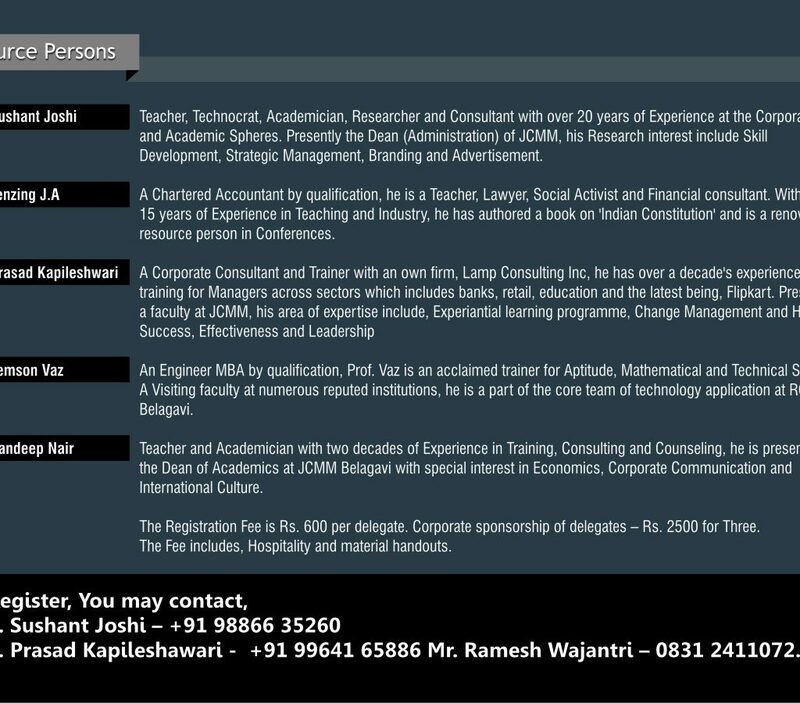 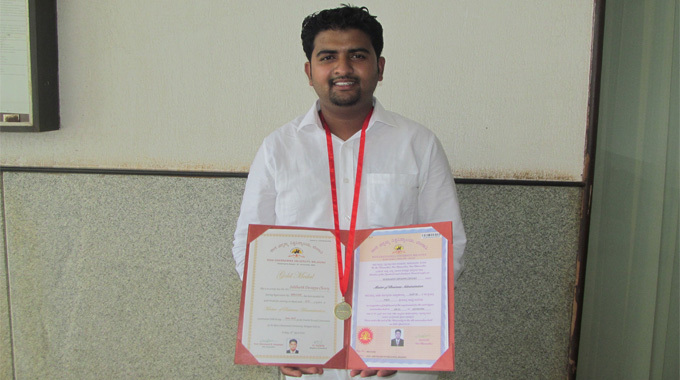 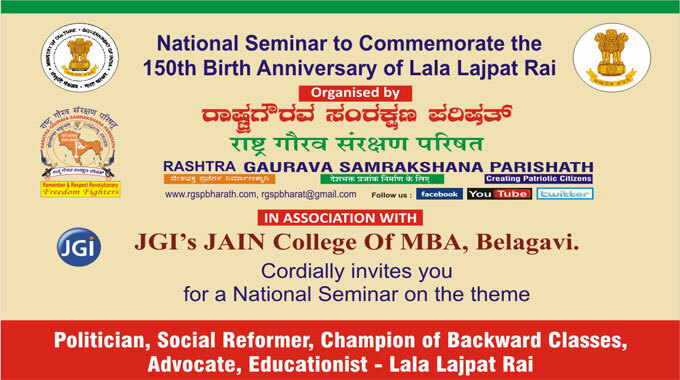 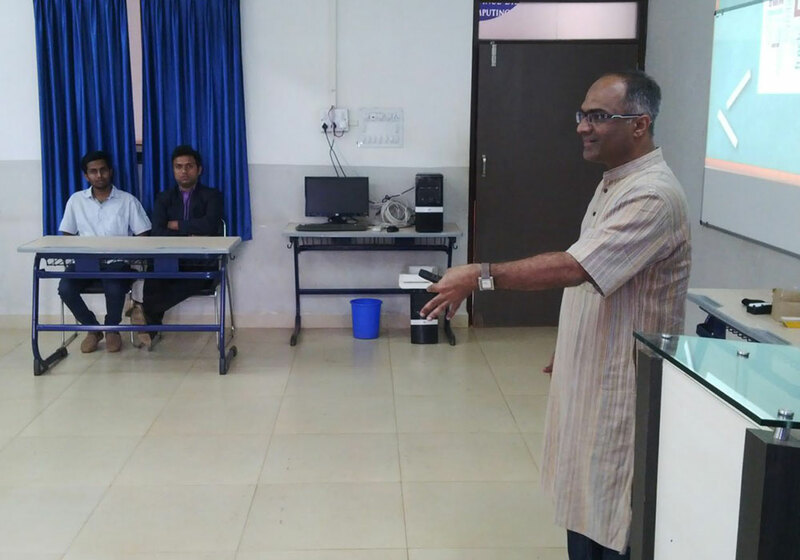 Jain College of MCA & MBA (JCMM), Belagavi is conducting a Management Development Programme (MDP) on its campus on March 05, 2016. 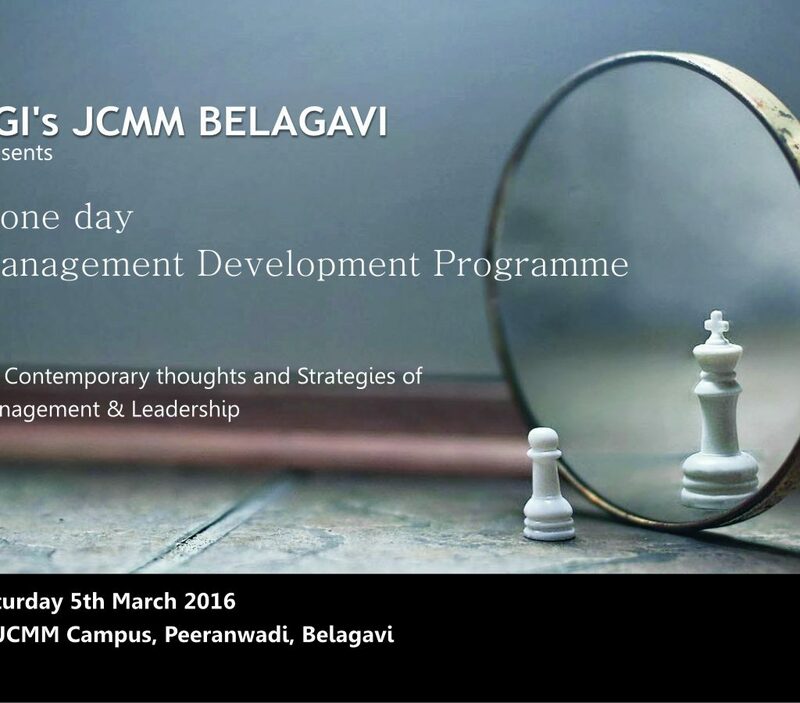 This is a full day session starting 9 AM at JCMM, Peeranwadi Campus. 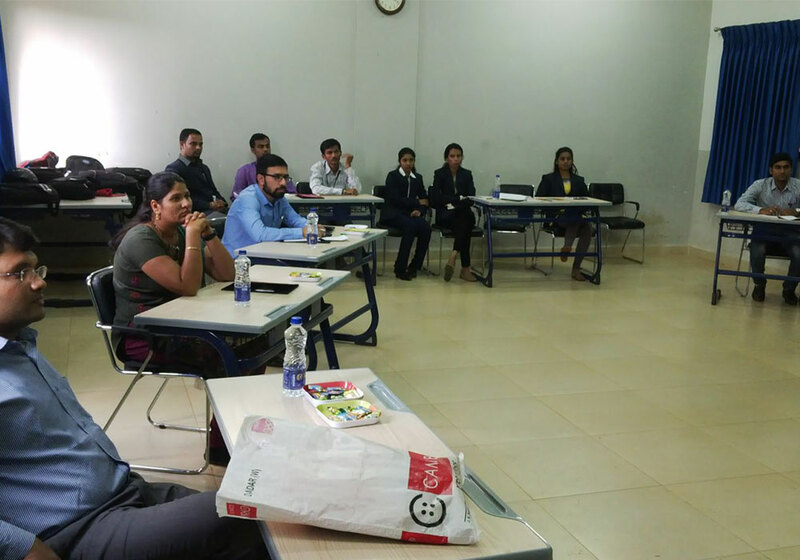 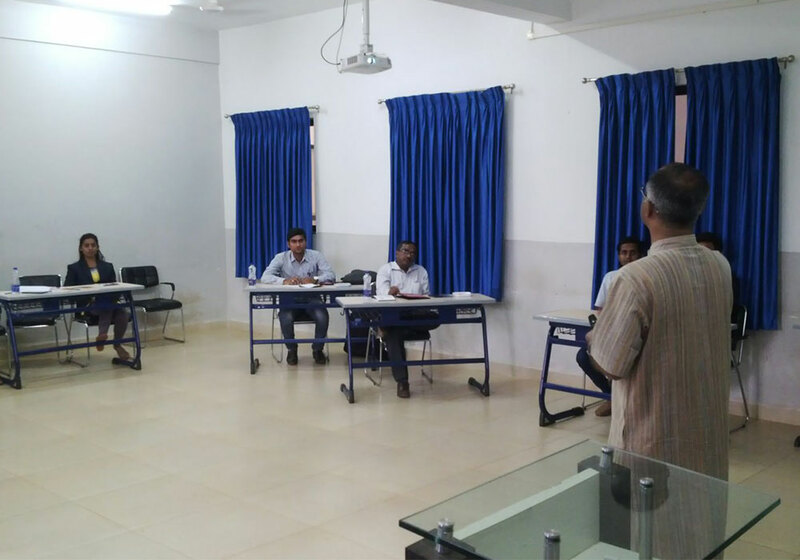 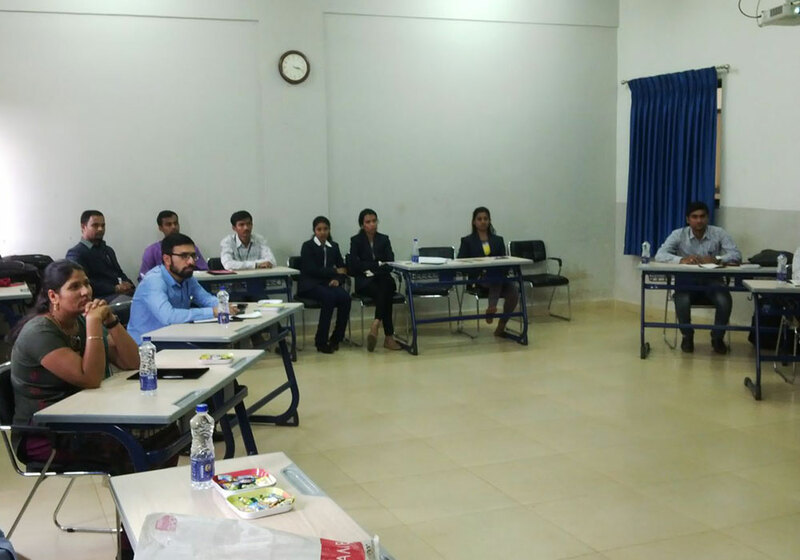 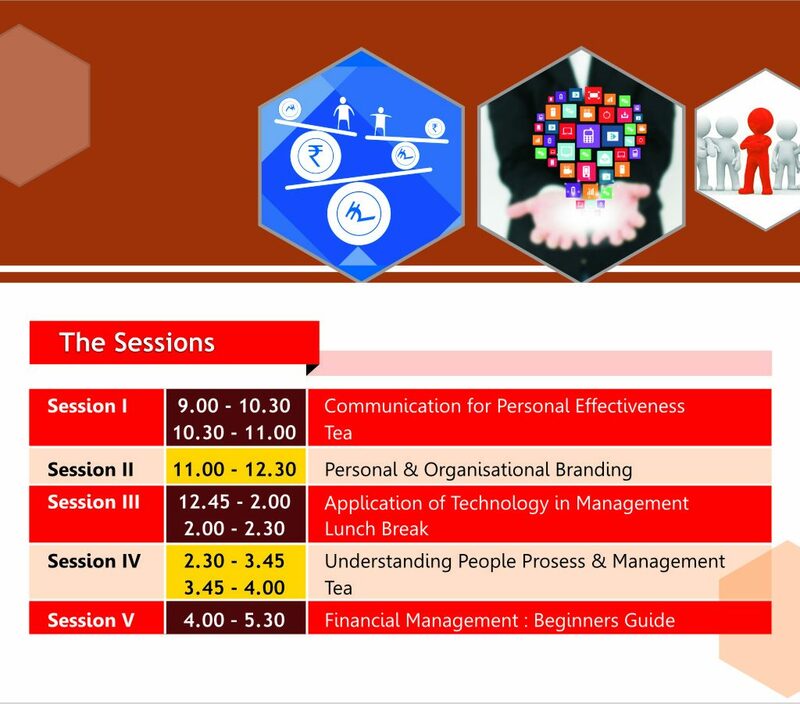 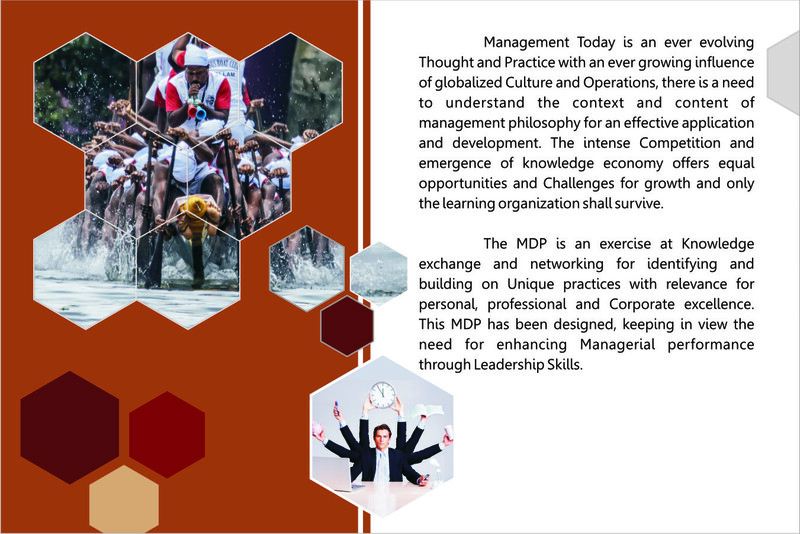 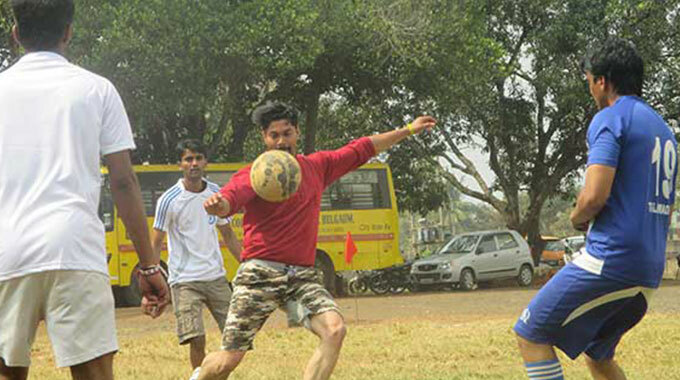 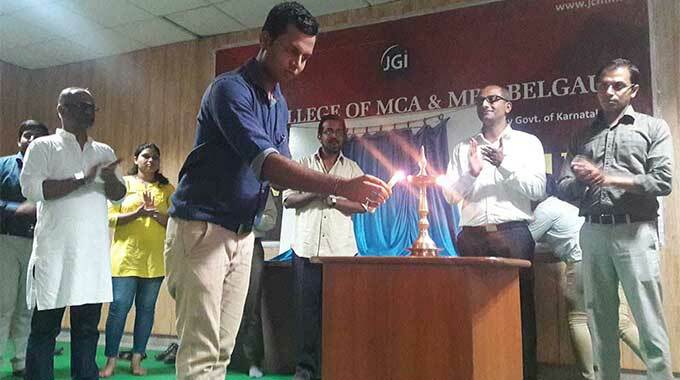 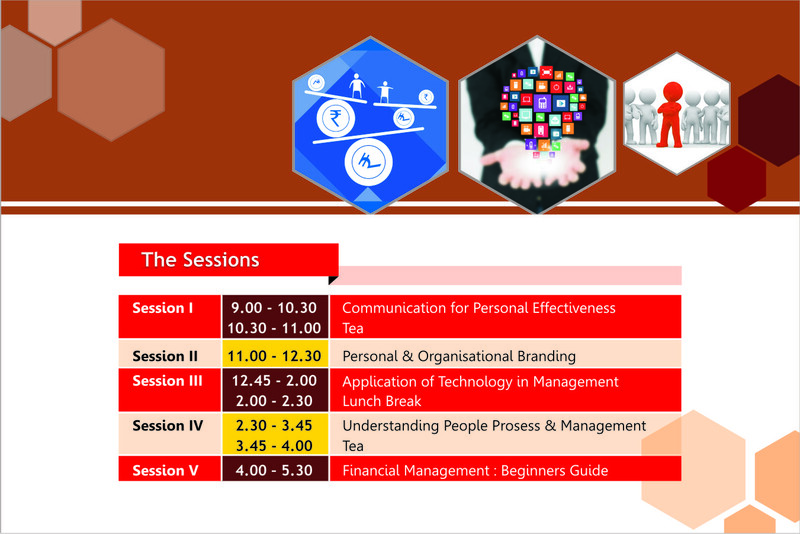 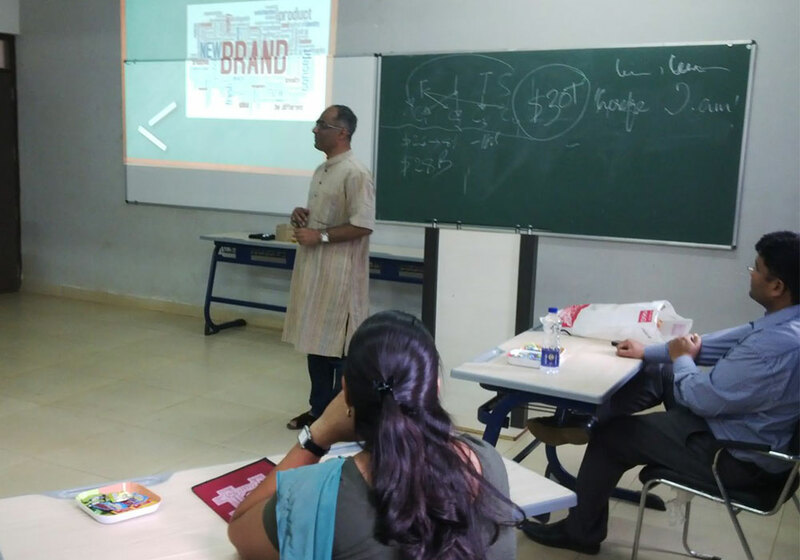 The Management Development Program (MDP) is an exercise at knowledge exchange and networking for identifying and building on unique practices with relevance for personal, professional and corporate excellence. 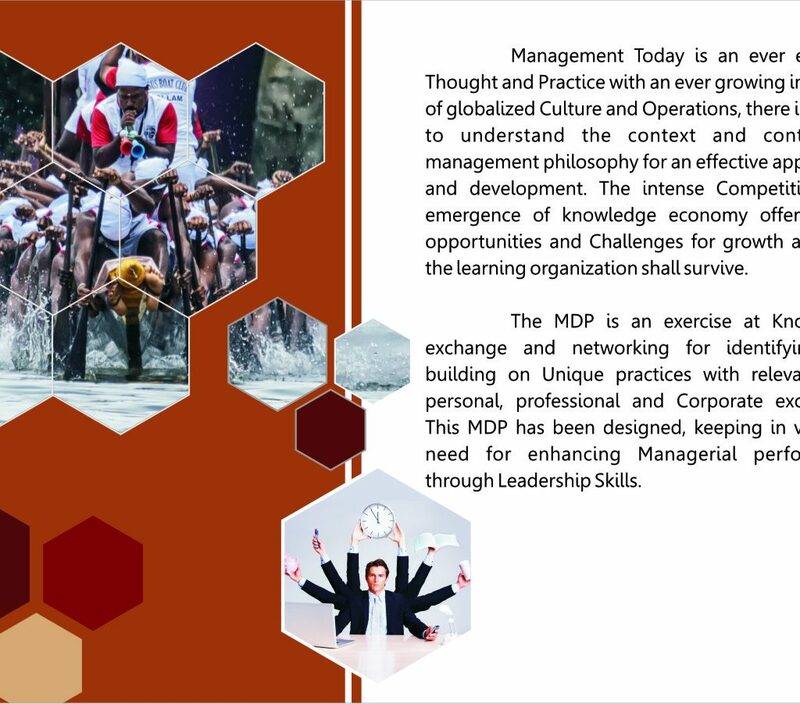 The MDP session has been designed, keeping in view the need for enhancing managerial performance through leadership skills.